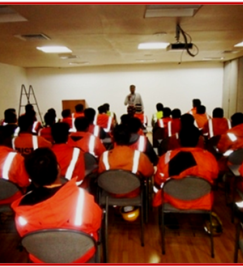 MICT aspires to be the terminal operator of choice for our Customers as well as an employer of choice to our Employees. 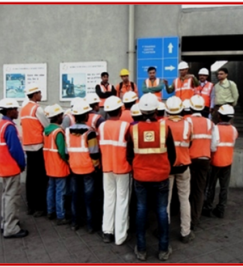 We believe in delivering growth to our Customers through effective teamwork amongst the various departments within MICT. 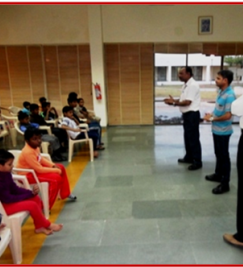 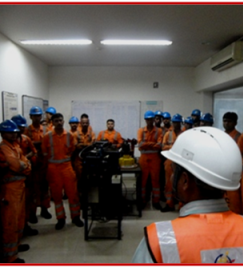 Interaction and awareness to Operators, Surveyors, and Checkers. 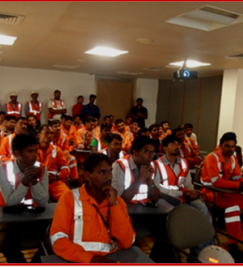 Interaction and awareness to ITV Drivers. 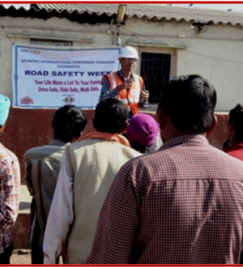 Interaction and awareness to External Truck Drivers at Pre advice gate. 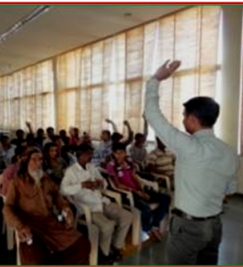 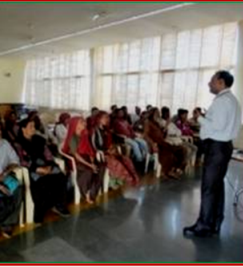 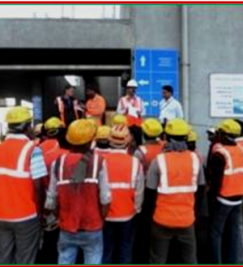 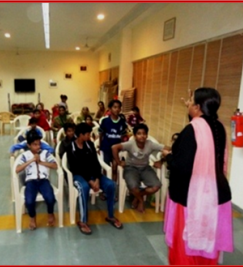 Awareness among employees, families, and contractor staffs at Township. 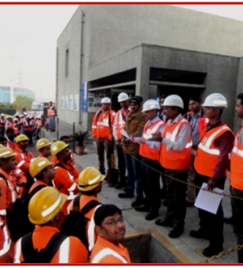 Encourage employees, families, contractor staffs and external drivers to adopt precautions. 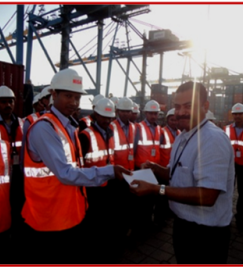 Spot Quiz award to Contractors staff at Terminal and CFS.